It is a high quality guaranteed product of deep orange-color and contains a high level of carotenes and vitamin E. Why choice UHT Coconut Cream / Milk: Rich in high level of carotenes (90% of which are Alpha and Beta Carotenes) and Vitamin E (tocopherols / tocotrienols). 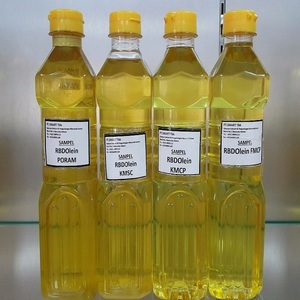 Erapoly Global Sdn Bhd is the leading manufacturer and exporter of the palm related products such as RBD Palm Olein, Red Palm Oil, Shortening, Margarine, Ghee, RBD Stearin Fraction, Cocoa Butter Substitute, Soap series, Soap Noodle, Sweetened Condensed Milk, Evaporated Filled Milk and etc. 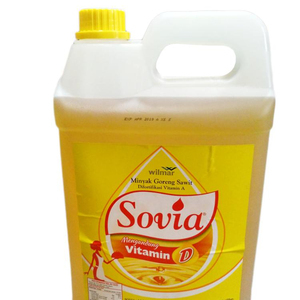 We are one of the leading suppliers of the entire range of oleochemicals that find extensive applications in soap, cosmetics, paint, pharmaceuticals, rubber, food, detergent, hair care and various other industries. Among our customers are also multinational companies who are truly considering us as an integral part of their supply chain system as we have been a transparent and creditable member of their team since many years. We are also working very closely with multinational companies in a very transparent system whereby we virtually act as an integral part of their supply chain network. Smell: The oil is does not have any identical smell of its own. 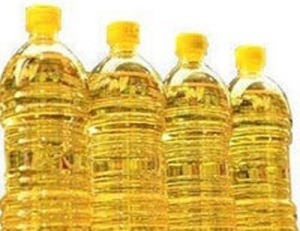 Taste: This oil possesses no identical taste of its own as well. 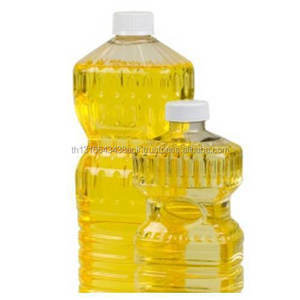 The oil is also substituted for fat in condensed milk and milk powder. 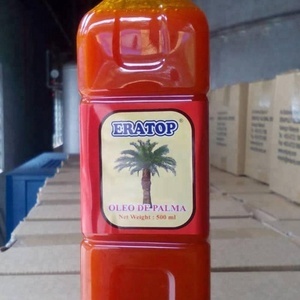 Palm oil is an edible plant oil and is derived from the mesocarp (reddish pulp) of the fruit of the oil palm (Elaeis guineensis). 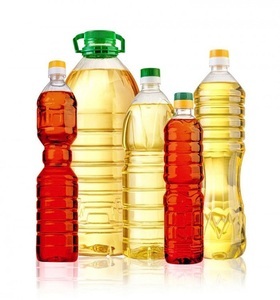 It is not to be confused with palm kernel oil derived from the kernel of the same fruit, or coconut oil derived from the kernel of the coconut palm (Cocos nucifera). 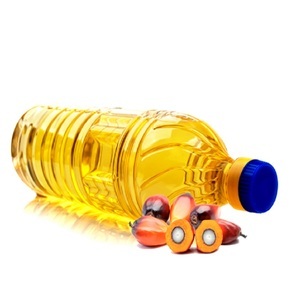 Like all vegetable oils, palm oil does not contain cholesterol, although saturated fat intake increases both LDL and HDL cholesterol. 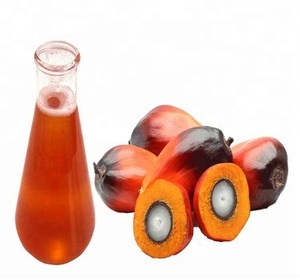 Alibaba.com offers 6,390 red palm oil products. About 24% of these are palm oil, 1% are other agriculture products, and 1% are anti-aging. 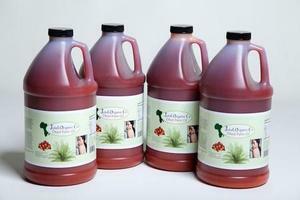 A wide variety of red palm oil options are available to you, such as refined, re-processing, and cold pressed. You can also choose from bulk, plastic bottle, and drum. As well as from cooking, season. And whether red palm oil is free samples, or paid samples. 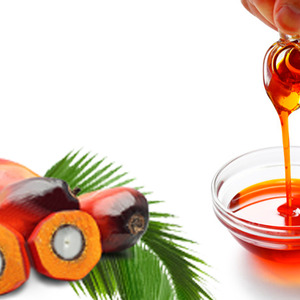 There are 5,799 red palm oil suppliers, mainly located in Asia. 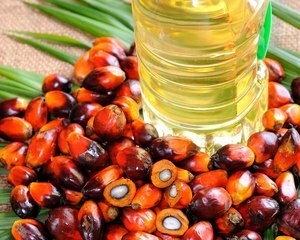 The top supplying countries are China (Mainland), Thailand, and United Kingdom, which supply 77%, 4%, and 3% of red palm oil respectively. 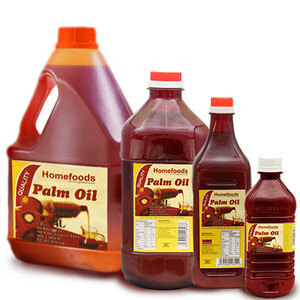 Red palm oil products are most popular in Africa, North America, and Domestic Market. You can ensure product safety by selecting from certified suppliers, including 1,231 with ISO9001, 393 with Other, and 377 with ISO22000 certification.